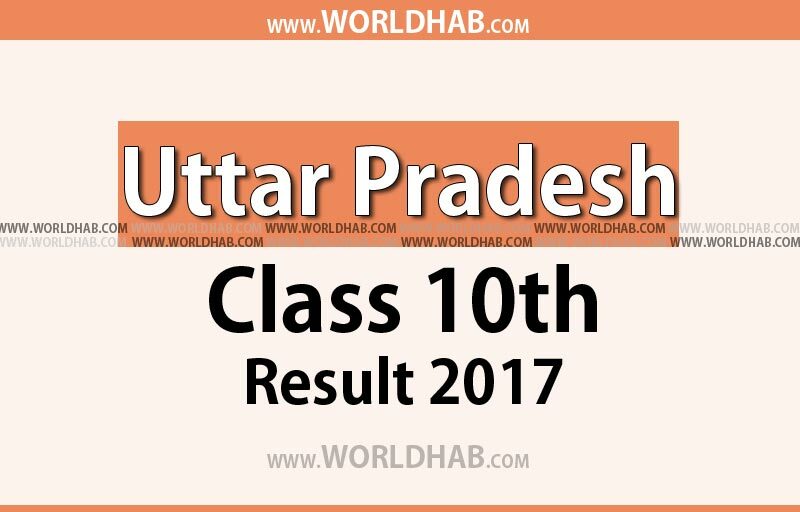 UP 10th Result 2017: The Uttar Pradesh Madhyamik Shiksha Parishad (UPMSP) is ready to declare the result of Class 10. As per the official update by the board, the UP 10th result will release today on June 9th, Friday. Students, those who all appeared on the board examination can able to get their results as soon from the result website. As per the record of this year, the UPMSP allowed over 34 lakh students appeared for the UP Board Class 10th examination. The Board conducted the exams between March 16 and April 1. Also, the board announced that the result of Class 12th examination will also declare on the same day and time. Also, students can finally heave a sigh of relief with the declaration of the Board exam result date. The Board conducted in the state from March 16, starting with the Military Science and Hindi papers, and ending on 21st April 2017 with a paper on Urdu among other subjects. In 2016, the UP High School pass percentage in the exam results was 93.73%. While the board expecting more that in this year. Students have to score at least 33 marks to clear a paper. Students can also appear for compartment exams in case they fail in not more than two subjects. Also, students can appear to give improvement papers in any subject to increase their marks. The official compartment exams dates of this year will announce later on the official website. 1: Visit the official websites provided above to access UP High School Results. 2: Click on “U. P. Board High School (Class X) Examination – 2017 Results”. 3: Keep the login details in hand like roll number, DOB, and other details to avoid hassle at the time of checking results. 4: Enter the required details in the corresponding field. 5: The UP Board 10th Results 2017 will appear on the screen. 6: Save OR Download OR take a printout ready for future reference.